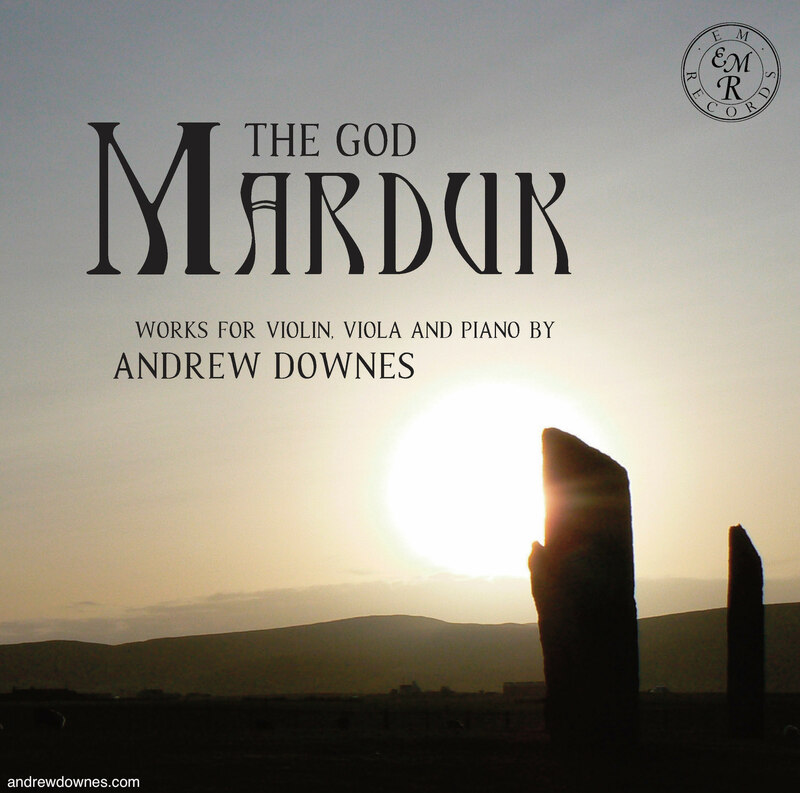 Purchase Andrew Downes' latest CD!! 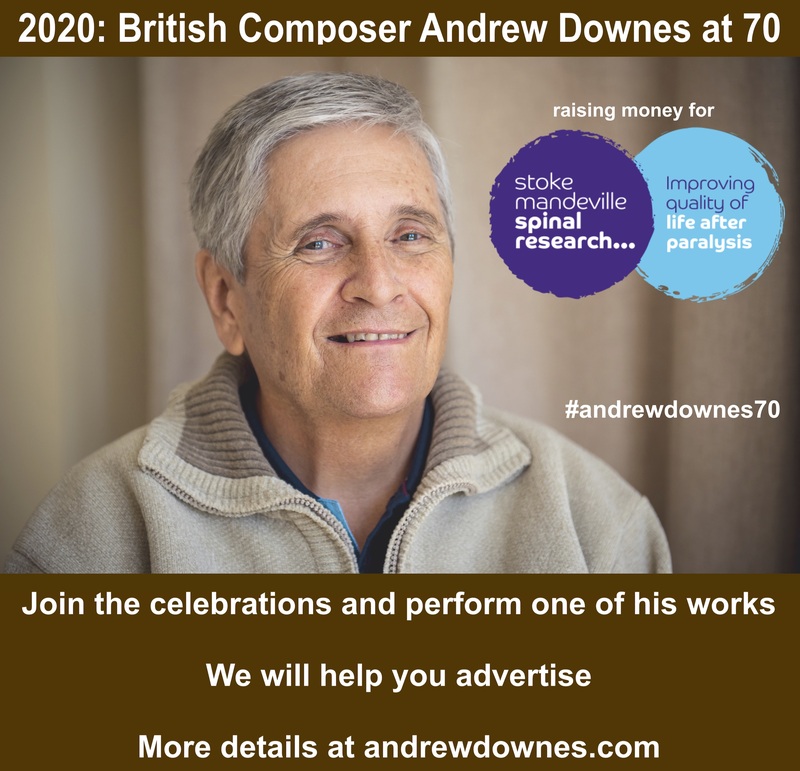 View the beautiful documentaries below on the Czech Philharmonic Orchestra recordings of Andrew Downes' orchestral works. 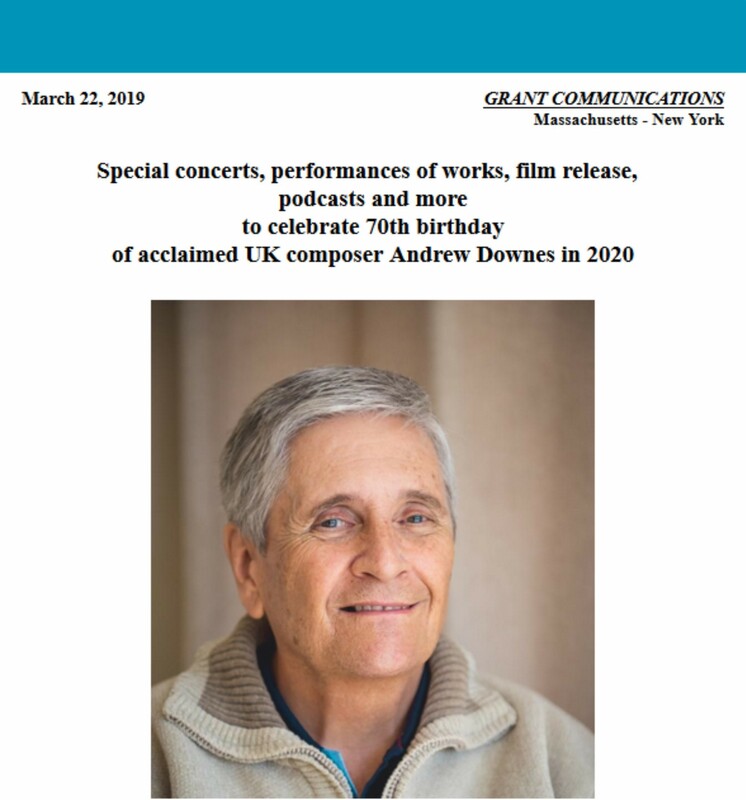 "Ranks today among the internationally acclaimed personalities"
"Has an impressive command of his art"
"Modern tonal chamber music at its finest"
"Of remarkable craftmanship and interest, his language is replete with that indefinable term, meaning"
If you have performed in any of Andrew Downes' works or come to listen, please share your experiences in the Premieres Blog! Also see what others have said. Thank you so much for your contribution. 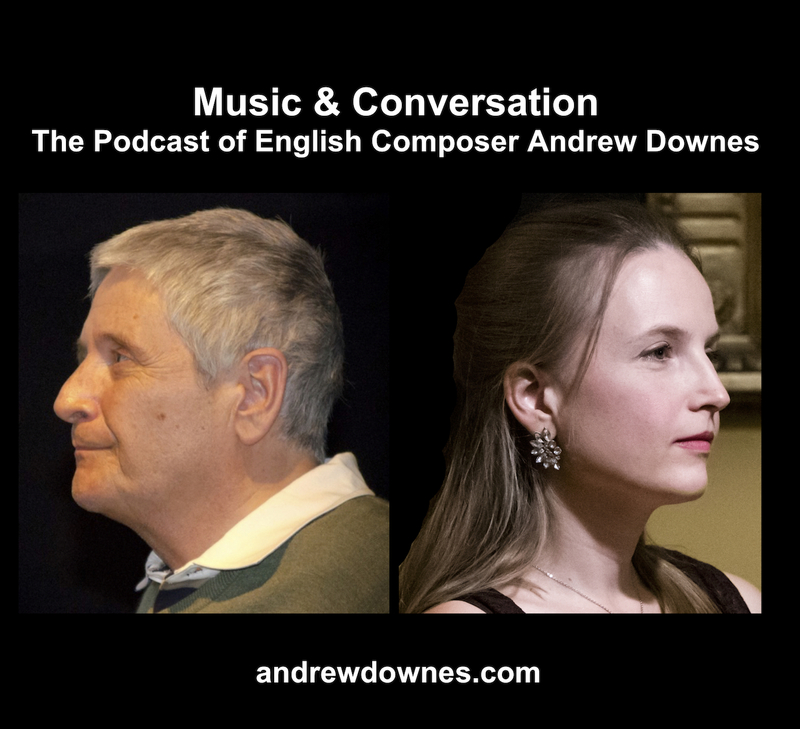 Music And Conversation: The Podcast Of English Composer Andrew Downes presented by Paula Downes. 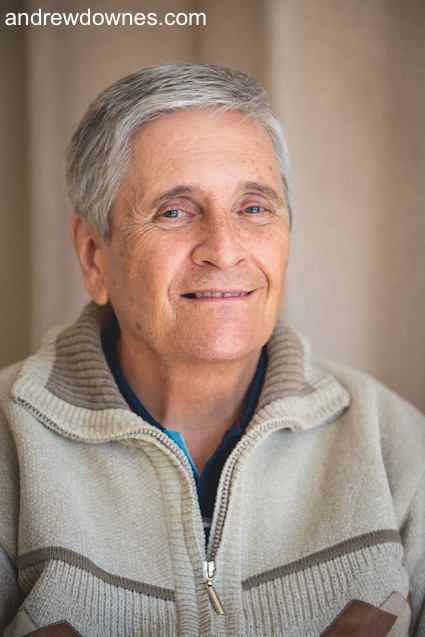 Interviews with the composer and performers of his pieces as well as musical offerings.